I am a huge fan of the Ravenwood Mysteries series. 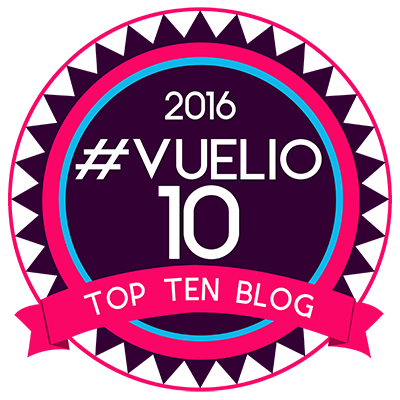 Have a look at how much I loved the first book in the series By Midnight. 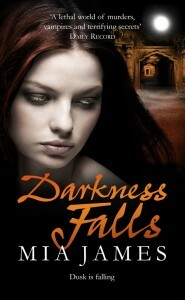 When I heard Darkness Falls was about to be released I could not wait to get my hands on it. The review will be coming soon. 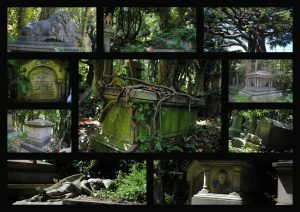 I loved this series so much, that when I was in London at the summer I visited Highgate Cemetery where these books are based. Below, I have posted few of my pictures from my visit I thought I’d share. 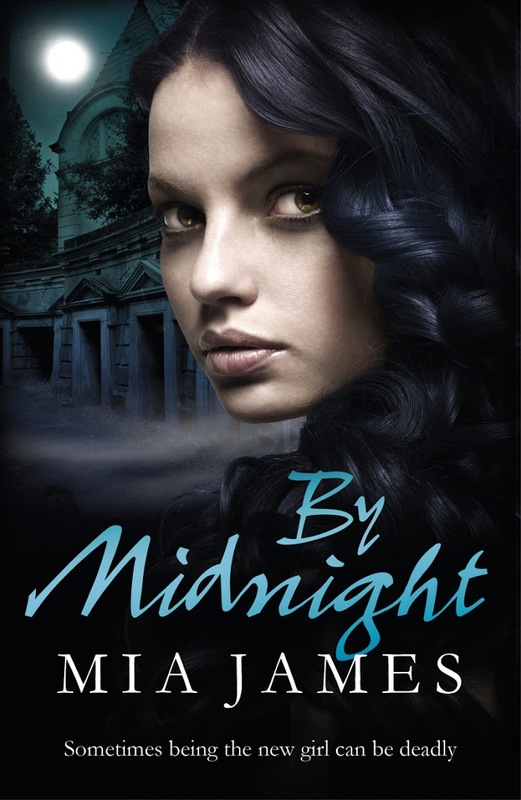 The atmosphere is amazing and Mia James has the imagery just right. I am delighted to be the first stop in the Darkness Falls Blog Tour. Below are the books and a post by Mia James on the Highgate Vampire. Enjoy. Highgate is where it all began for me. My uncle is an eccentric artist who lives in a super modern house perched on the hillside overlooking the cemetery. It’s an awesome, and quite beautiful place, but it’s also exactly the kind of place that vampires could be – possibly are – hiding and that’s why I decided to set By Midnight and the new Ravenwood book Darkness Falls there. The other reason is that Highgate is one of the few places in the British Isles (and possibly the whole world outside of Transylvania) with an actual documented sighting of a real-life vampire. Well, I say, a ‘real-life’ vampire, but the first sighting was of a ‘spectral presence’, which was seen in December 1969. That began a whole rush of sightings and one mass invasion after the story was featured on the Six O’Clock News – and people have been seeing them ever since, there was even a police investigation into the body of a woman found beheaded and burnt in the graveyard. So it’s really not surprising that people see things through the iron railings as they walk up Swain’s Lane, especially after dark – in fact, it’s hard not to see something lurking between the gravestones. More on the real-life vampire stories behind Darkness Falls on 3 October over at Serendipity Reviews. In the meantime don’t forget to check out Fierce Fiction and the Darkness Falls website for further information, competitions, etc.